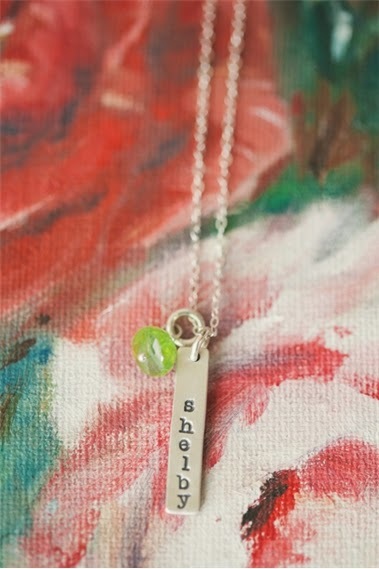 customize this sweet necklace as well. i cannot get over how simply beautiful this necklace is. Jessica is the WINNER!!! CONGRATULATIONS. I will be in contact via email. THANK YOU so much for your support.